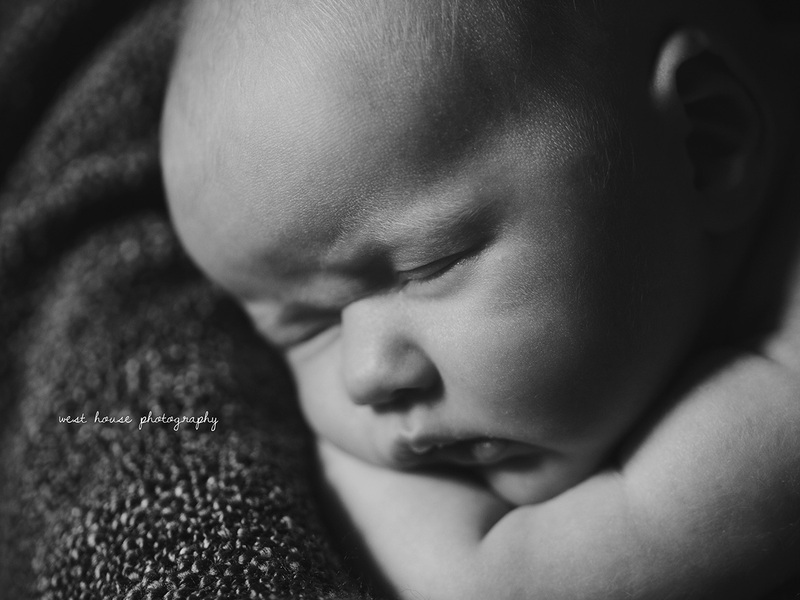 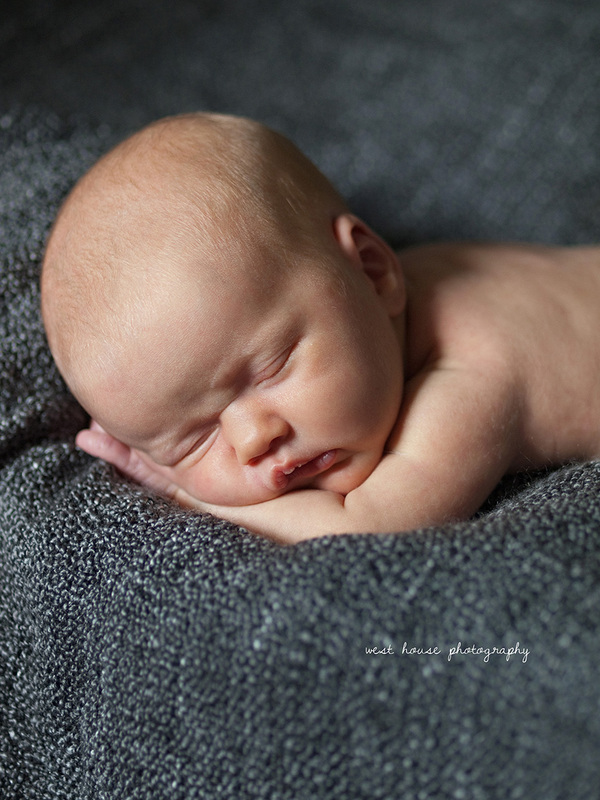 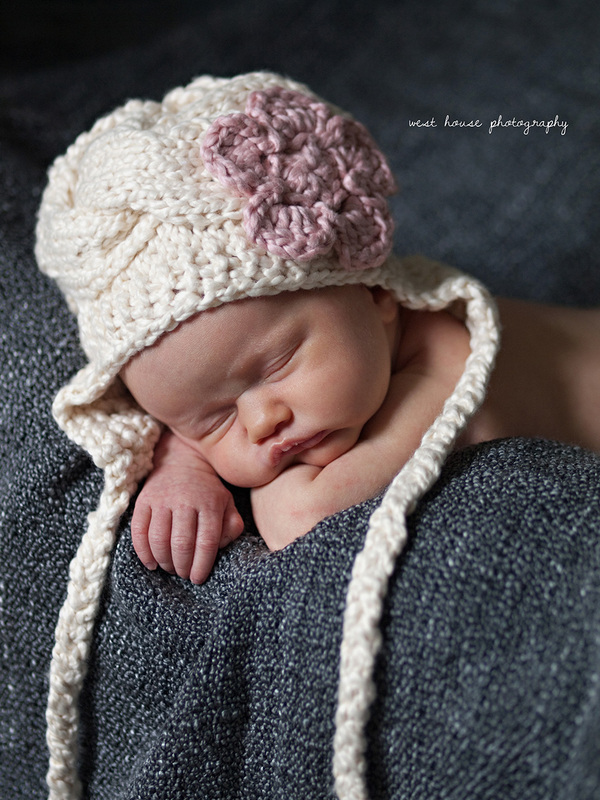 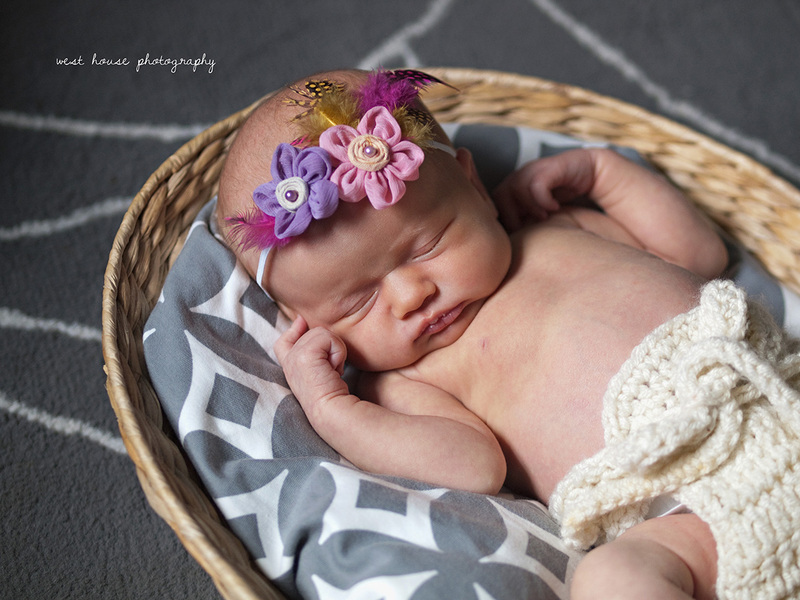 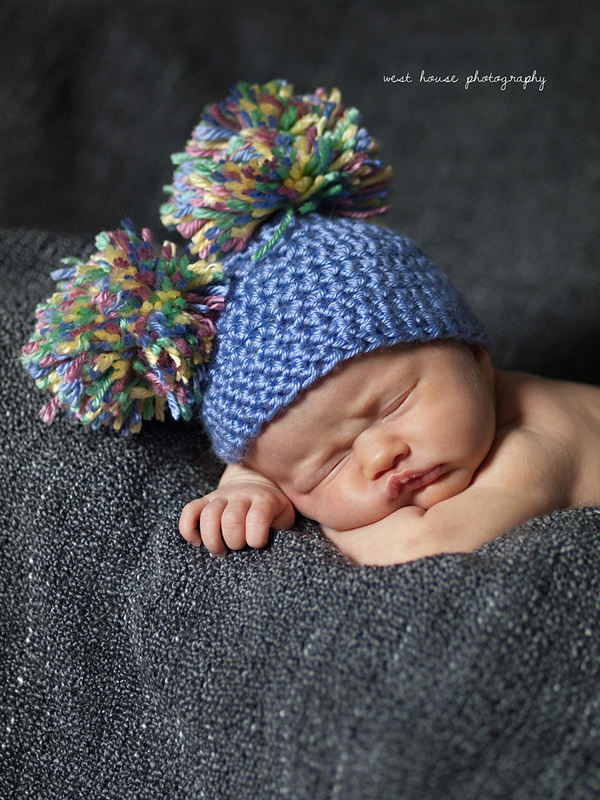 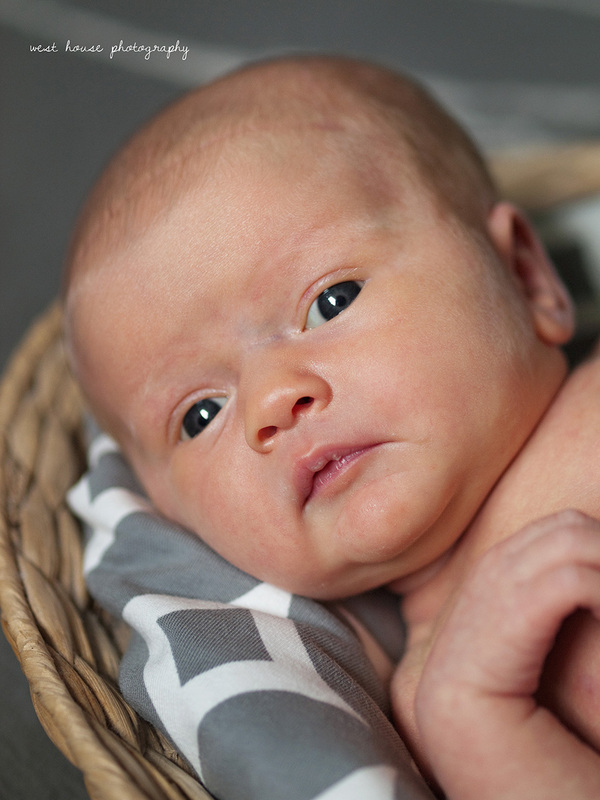 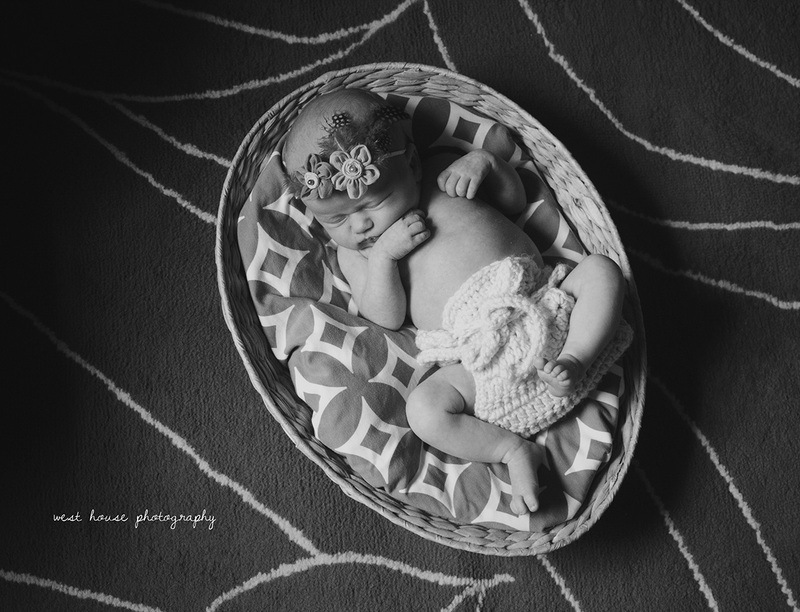 Miss Kensie did so good at her newborn session at the brand new age of just 12 days old. 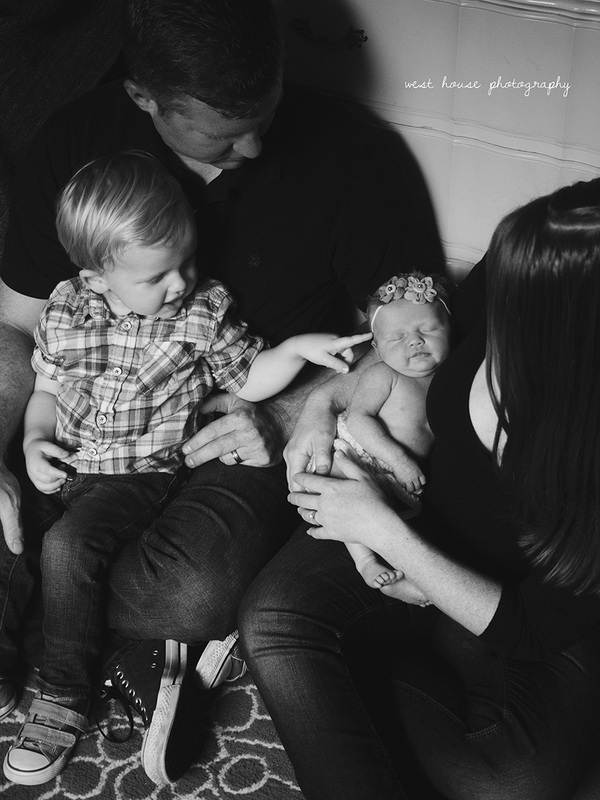 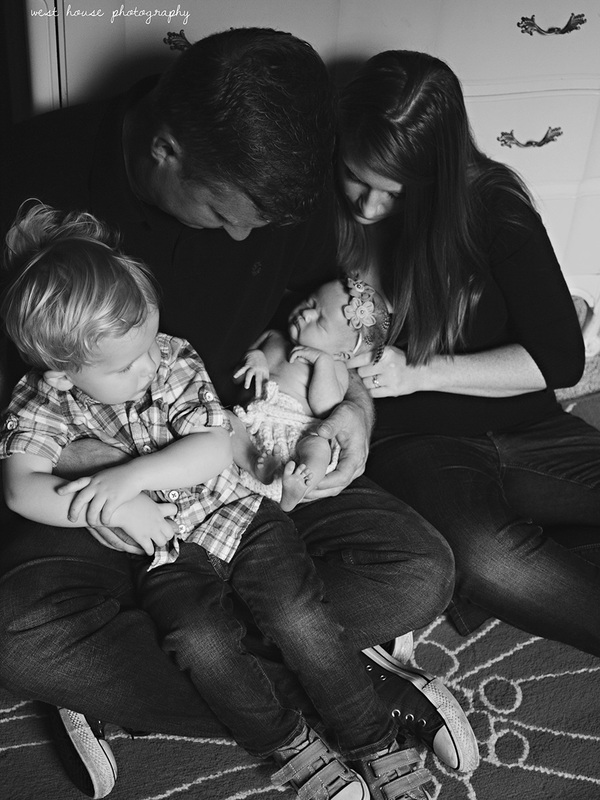 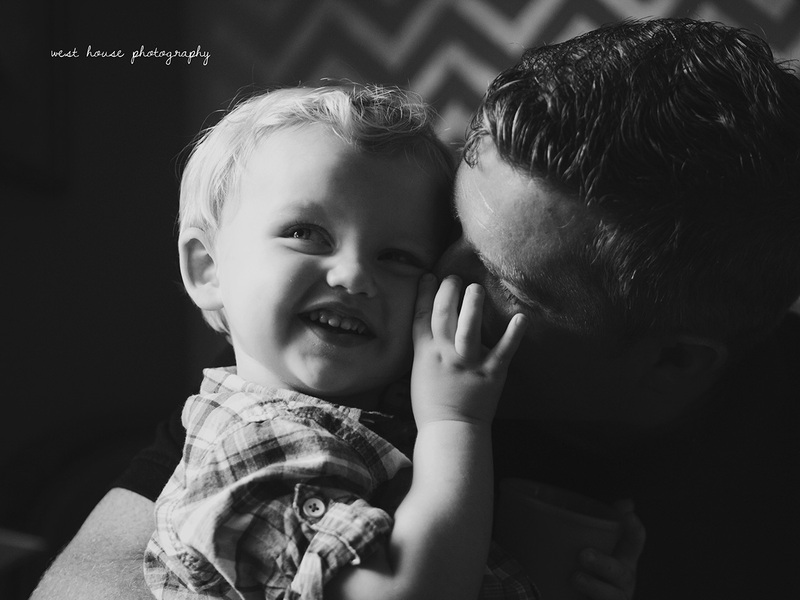 I love this little family and shot her brother Brentley's newborn session 2 1/2 years ago (you can see him with dad in one of the pictures below) He was SO good during his sisters session, I was so impressed. 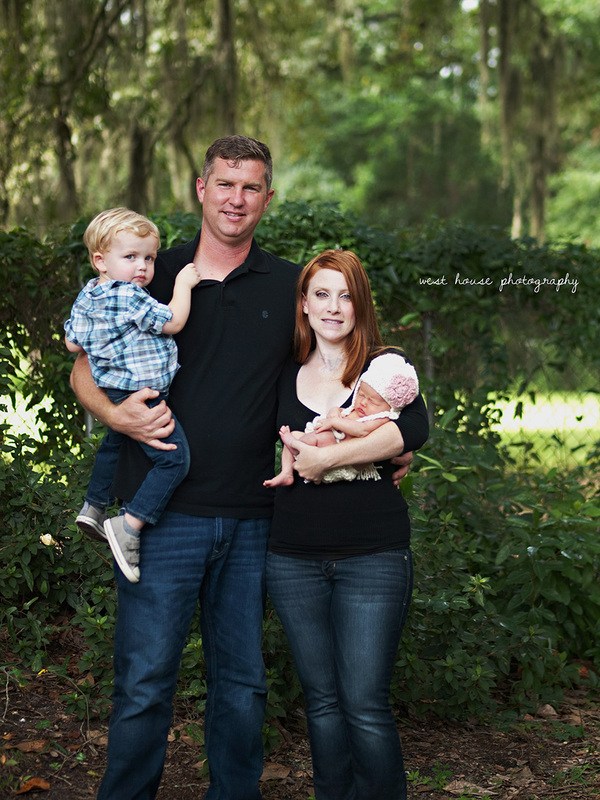 I can't wait to work with these guys for their pumpkin patch fall session and Christmas session this year!